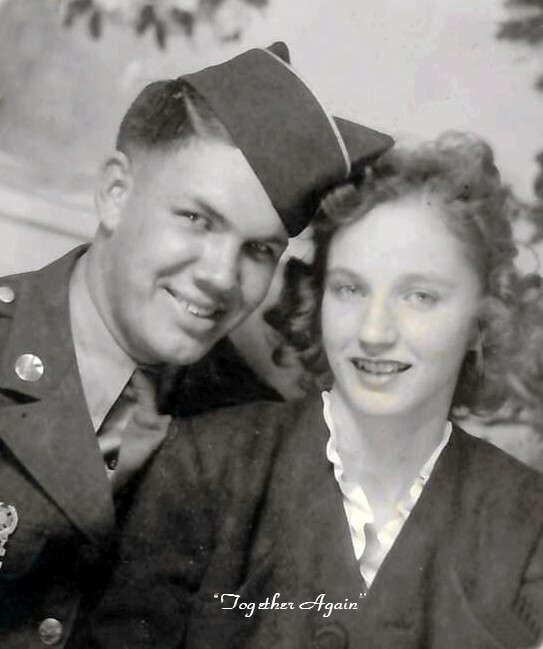 CUYAHOGA FALLS – Dainese H. Ronk, 91, passed away September 9, 2018. She was born in Logan County, WV and resided in Cuyahoga Falls. Dainese volunteered for Akron Pregnancy Services and was an accomplished artist, seamstress and homemaker. Preceded in death by her husband, William; daughter, Rebecca; grandson, Jason; and granddaughter, Heather; she is survived by her children, David (Marcy), Mark (Denise) and Julie (Barry) Ronk; grandchildren, Michael, William, Paul, Matthew, Ellen, Katie, Joanna and Laura; and 10 great-grandchildren. Friends may call 2 hours prior to a 12 PM funeral service on Thursday September 13, 2018 in the Clifford-Shoemaker Funeral Home 1930 Front St. Cuyahoga Falls, OH 44221. Pastor Zach Derr will be officiating. Interment Greenlawn Memorial Gardens. In lieu of other remembrances memorials may be made to Haven of Rest 175 E. Market Akron, OH 44308. Services entrusted to Clifford-Shoemaker Funeral Home and Crematory, 330-928-2147.